Bringing together the talents and insights of emerging young professionals (YPs), ages 21-40, in Talbot County is what YPs is all about. Brought to you by The Talbot County Chamber of Commerce, YPs is simply a network of diverse peers with a passion for making a difference, a willingness to learn, the desire to build important relationships and the energy to get involved in the community. Too often, young professionals don’t feel like they have a place or voice in business meetings or in the community. Through the programs & resources delivered by YPs, young professionals will have more opportunities to develop professionally, get connected & shine. One of our main goals is to give back to our community through our annual events including Paddle Jam and our Toys for Tots toy drive among many others. 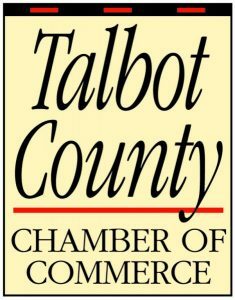 There is no fee to be a part of the Young Professionals; your business must be a Talbot County Chamber of Commerce member. Fees may be charged for certain events/programs.